Blinds are a great way to add privacy to partitions and windows and D&C supplies a large selection. Choose from; Venetian, Roman, Vertical and Roller. 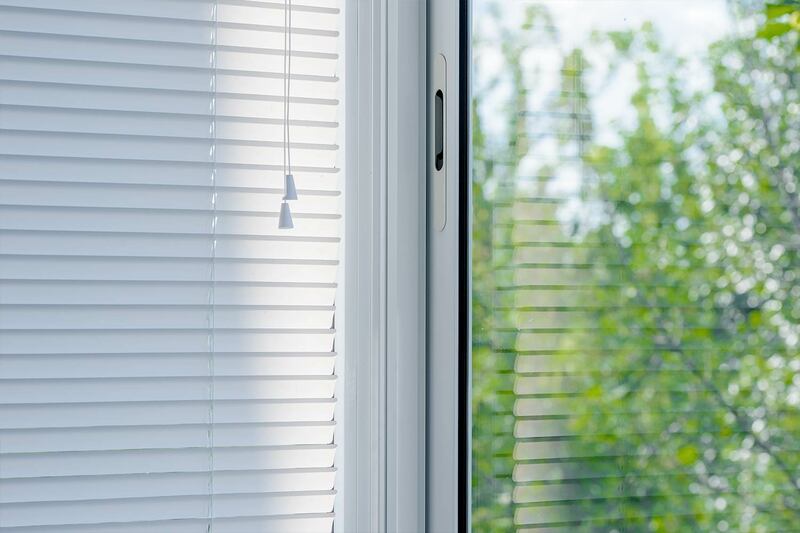 We also provide Integral venetian blinds that sit between a cavity of a double glazed partition. These can be operated by external and wireless controls.